To complete this project you will need a pair of scissors and school glue. 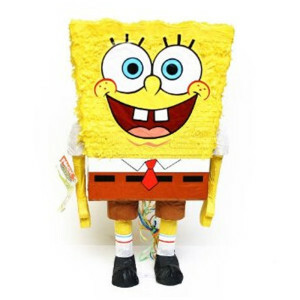 1) Cut a 3″x3″x3″ flap on bottom of piñata, as close to center as possible. Perforate two small holes in middle of flap. 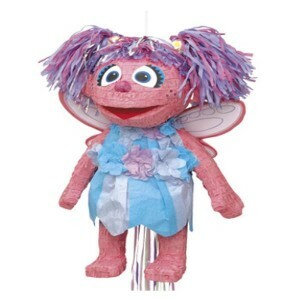 2) From the inside, attach the piñata trap activator to flap, bring ribbon out of piñata.